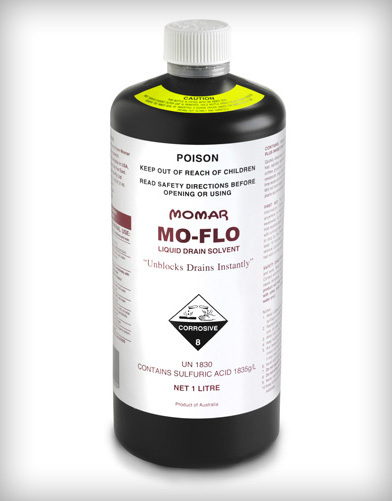 Low pH, high-foaming cleaner for dissolving water scale, lime, mud, rust, and other water formed deposits. 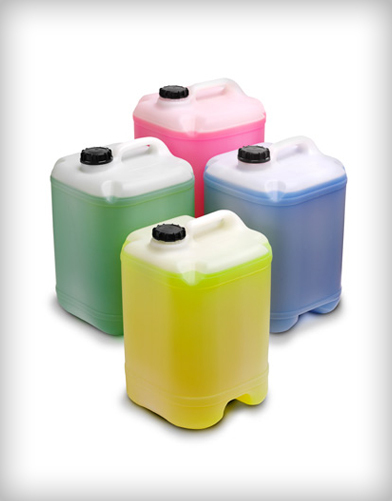 Fortified with wetting agents and penetrants to work fast without causing corrosion. 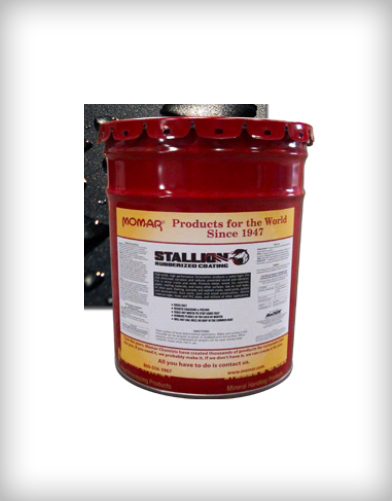 Great for cleaning and descaling heat exchangers and cooling tower fill. 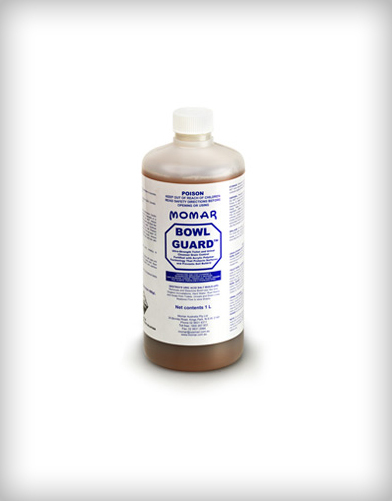 Removes hardness, scale, plaster, casting, and deposits from drain lines. 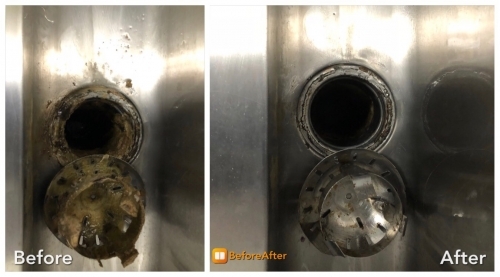 General purpose descaling and cleaning for concrete, tile, grout, fiberglass, fabric, copper, rubber, fiber, leather, vinyl, plastic, steel, titanium, iron, brick, porcelain, ceramic, and glass. 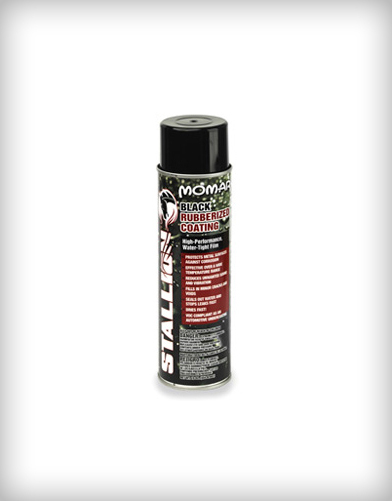 Compatible with most painted surfaces, though pre-testing is recommended.